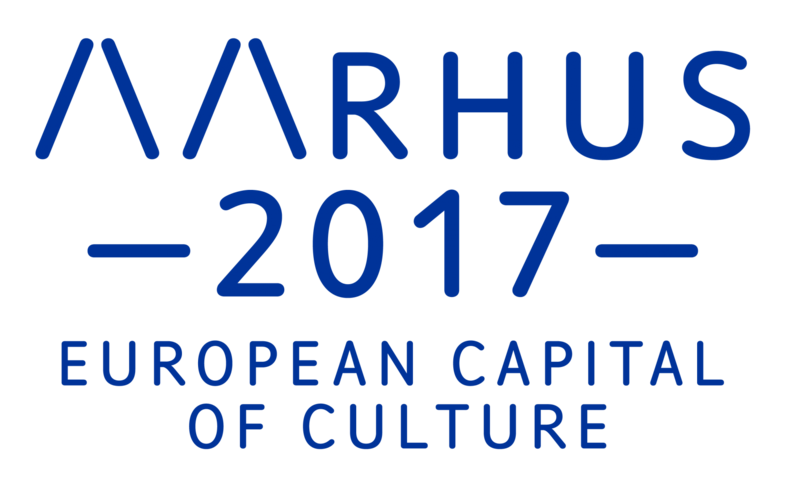 When Aarhus 2017 in October announced it's programme, the danish students weren't mentioned in the overall presentation of projects. Following this STAK decided to write a debate entry which was published in the Danish newspaper Jyllands-posten. STAK was speaking with the voice of Aarhus' students who were saddened by the overlooking of student potentials. We received very good response in relation to the debate entry which echoed throughout multiple cultural circles. "Students in Aarhus are a cultural force and an essential organ in the city's vibrating life. We believe that we students are indispensable co-creators of the "hygge" and life which characterize our city."